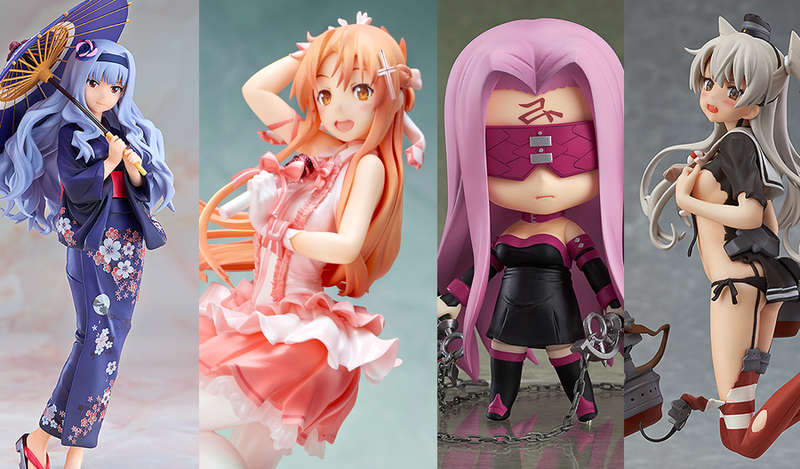 A little late with announcing these ^^;; but here's some of the newest anime figure pre-orders we currently have in our store. Here's a list of some of the newest figures. Sword Art Online II: Asuna "The Flash" Idol of the Aincrad Ver.